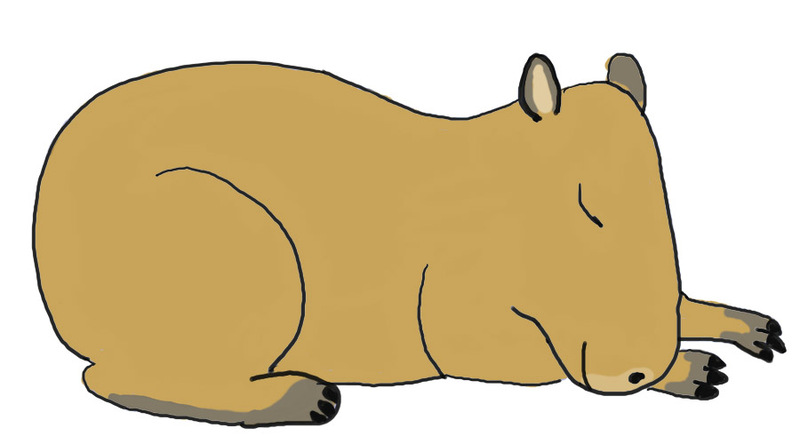 I am thinking of getting a plush toy version of me made. So far I’m considering one of two designs, as shown above. But this is not an inexpensive proposition to get a toy designed and the minimum order is 500 units. Before my owner and I do any of that, we thought we’d get the opinion of the fans to see if they are interested and what they would prefer if we choose to go ahead with this project. Can you please answer the poll on the right side-bar and indicate whether you would be interested in a toy, which one and how much you might pay? We’ll leave the poll open until July 21st so you have some time to think. Please post a comment if you have any insights or suggestions. For example, would a beanie baby be okay or should it be a real plush toy? Is there some other drawing of me or pose that you think would work better? 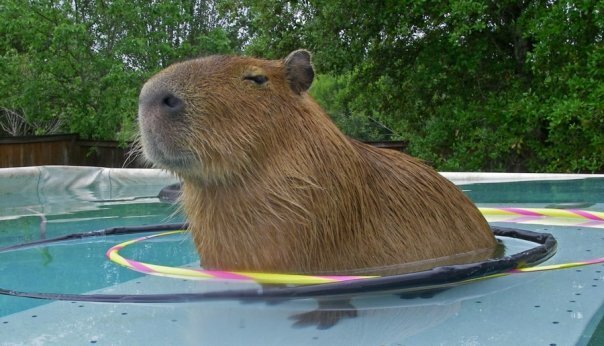 19 comments to Plush Caplin Rous? An awake Caplin w/out the alien thingy on his head would be better, those things could break off & aren’t cuddly. 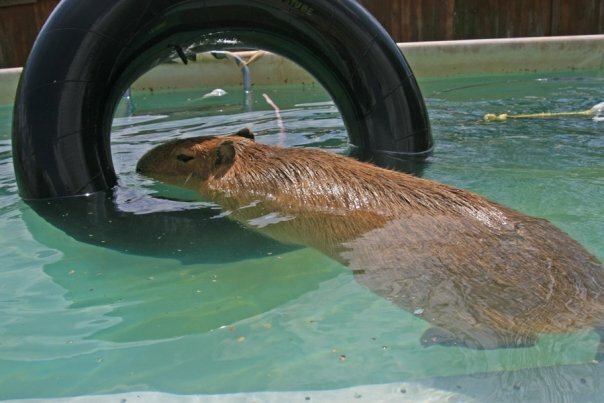 I agree with Lynn, an awake normal Caplin would be the best! I agree with Lynn. Also he must have felt teeth. 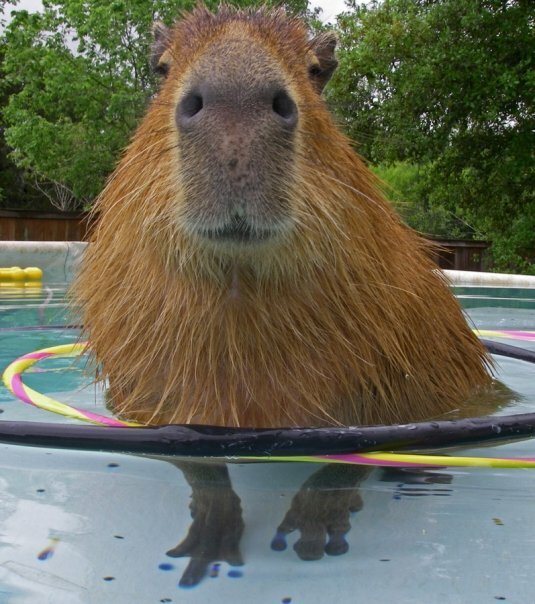 I like the sitting up Capy, but the nails look better rounded. No alien antennas, though. Maybe one that looks like the photo of him in the field of flowers with the blue bandana on. Yes!! I would love my own plush Caplin. And then I could dress it up for the holidays just like the real Caplin!! I think a “plain vanilla” sitting Caplin would be best. Maybe someone could sell costumes and outfits separately. Or we could make our own and have contests! 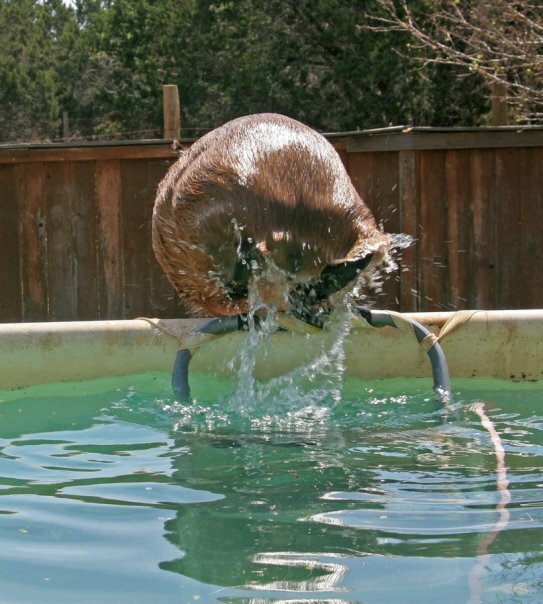 I would dress up Caplin with lots of timothy hay sticking out of his mouth, or maybe a popsicle. 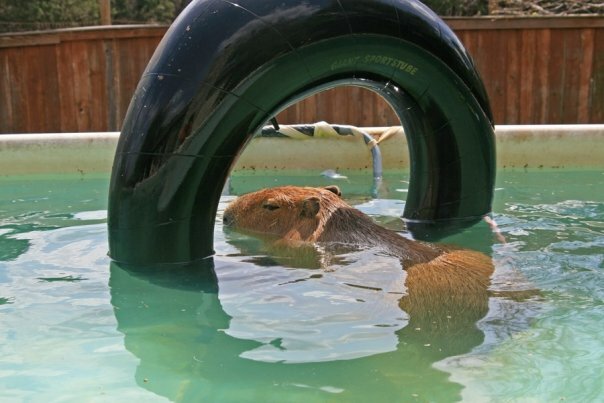 Sitting Capy with harness. acrylic rhinestone harness. I could do that for you. price it right or it will not sell. approve fabric and filling. Softer the better. Worry about the eyes. Check, check, check for any possible recall situations…choking on eyes, flame retarding conditions. Most of all consult with a toy designer, not a manufacturer of the goods. Talk to the toy association. There are many things to consider in producing an item of this nature. Saftey first. In this litigious times, take the time to do your homework. This can be a boon or a bust of catestrophic proportions. I would buy at least 2. I don’t like the funny head band thing in the alien one. 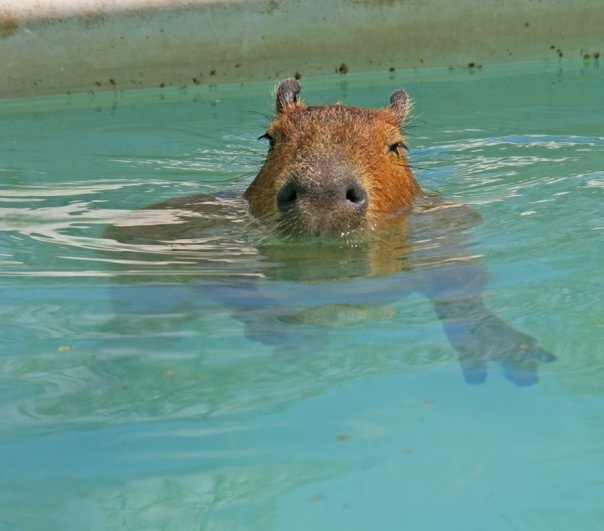 Capybaras are perfect as is! The more life like and furry the better! 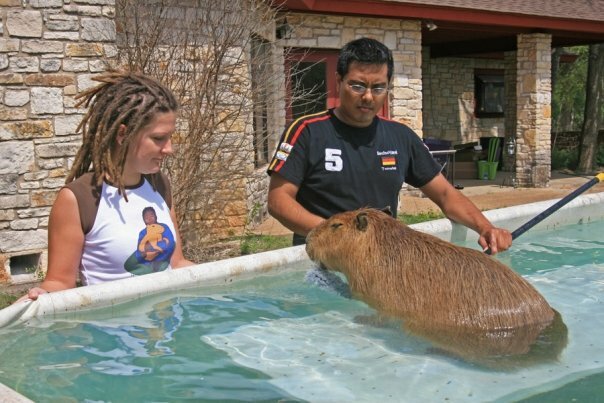 There is a nice company in France called http://www.anima-peluches.com that used to make a Capybara in their ‘Rongeurs’ collection for about 30 euro. It looked like this http://www.peluche-animaliere.com/boutique/article.php?pro=5128 but I think they might have stopped making this particular little creature.. 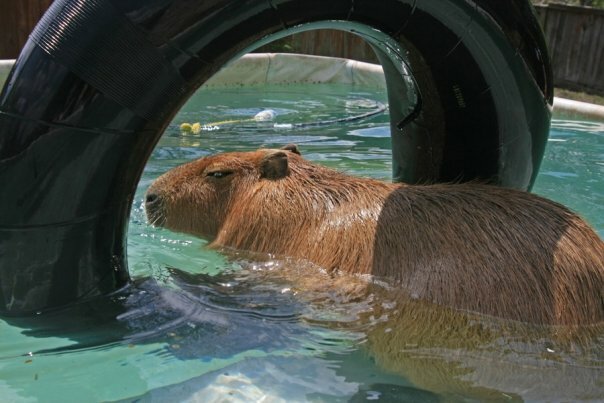 I think that they have not quite captured the nobility of the capybara and in particular its impressive nose. Very cute…a plain sitting-up Caplin would be the cutest, IMO. 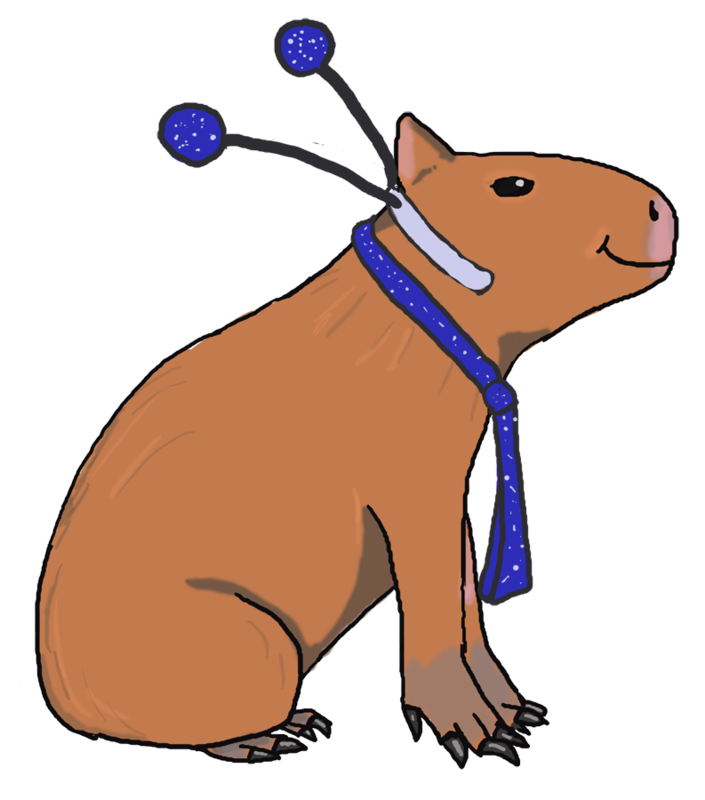 I don’t particularly like the alien deely-boppers but you could always consider accessories for the well-dressed capybara.